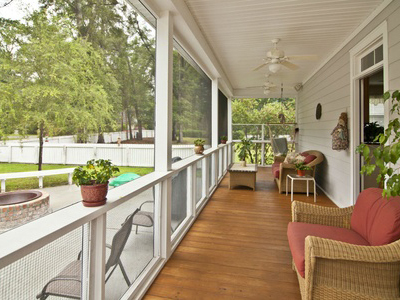 Homes can have dozens of different styles of windows. 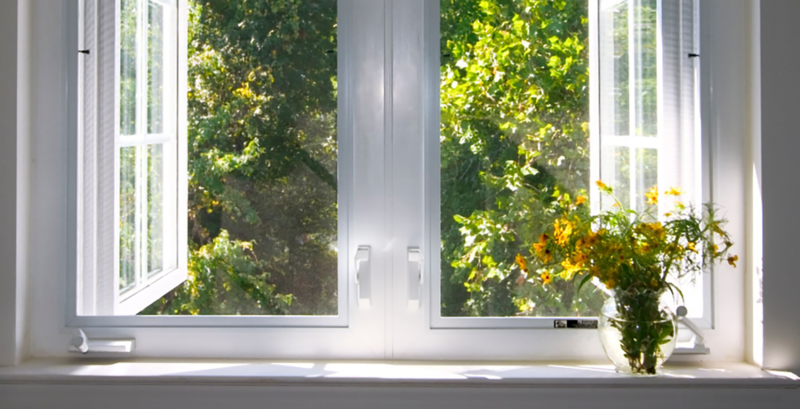 The most common variety is the hung sash window, sometimes called a double or single hung window. 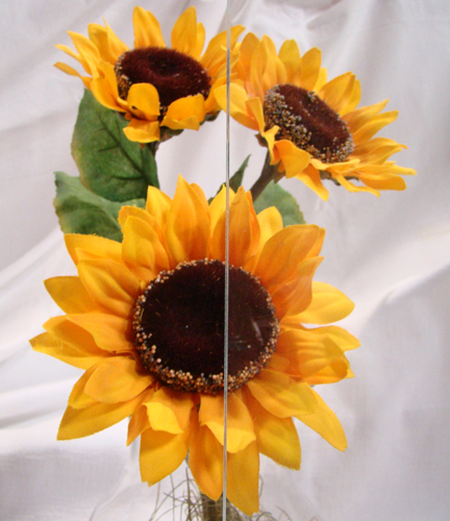 The difference between the single hung and double is how many of the sashes move. 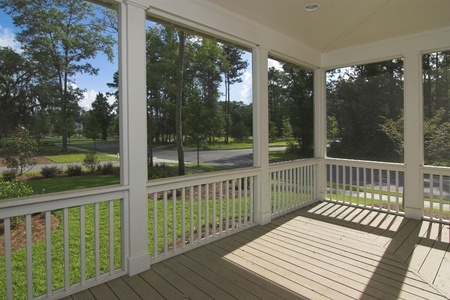 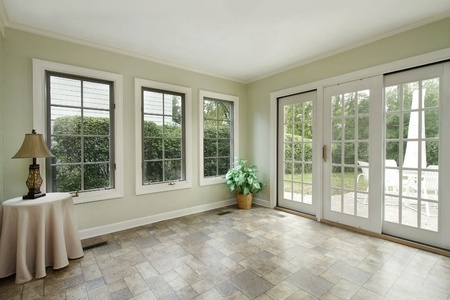 One of the benefits of this type of window is that the glass can be replaced by itself instead of the entire sash. 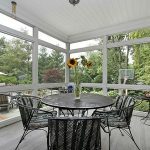 From standard double-hung windows to sliding, casement, and custom varieties, Santa Fe Glass can replace the glass in all. 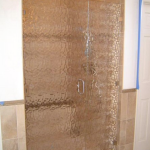 A quick look around your house and you will see many different areas that Santa Fe Glass can help improve your home’s appearance and safety. 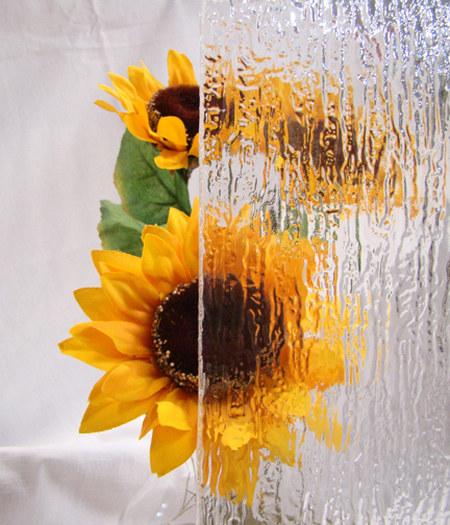 During the winter, you may realize that your windows are where a large portion of your home’s heat is lost. 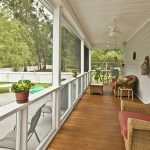 Santa Fe Glass can save you hundreds on annual heating and cooling expenses by making your home more energy efficient with insulated glass windows. 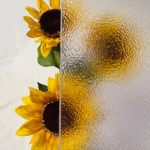 We offer 3 different standard sizes of patio door glass in stock. 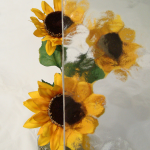 These sizes are 28×76, 34×76, and 46×76. 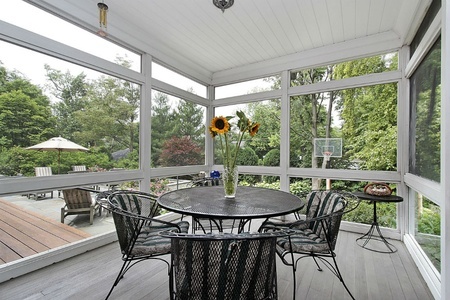 We have both single pane and insulated units available for you to choose from. 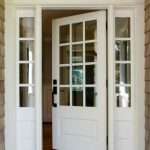 In addition to our screen replacement services, we can also replace screens in door frames for you to use during spring and summer months. 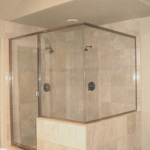 Whether you just need the glass replaced in your shower door frame or you’re remodeling your entire bathroom seeking a more modern look, Santa Fe Glass can help. 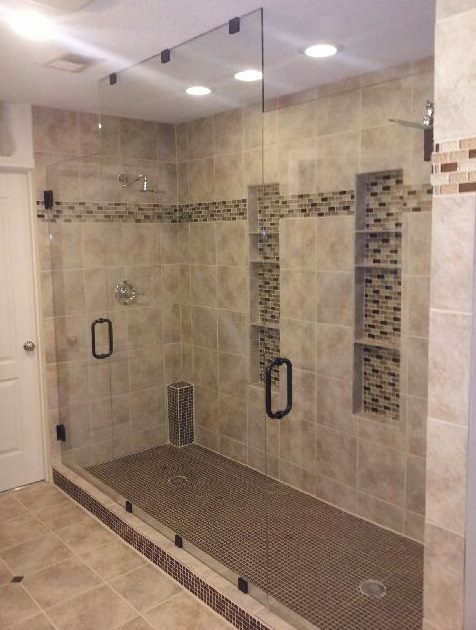 Our technicians are familiar with all kinds of shower styles and designs; they’ll help you find the right piece of glass for any project. 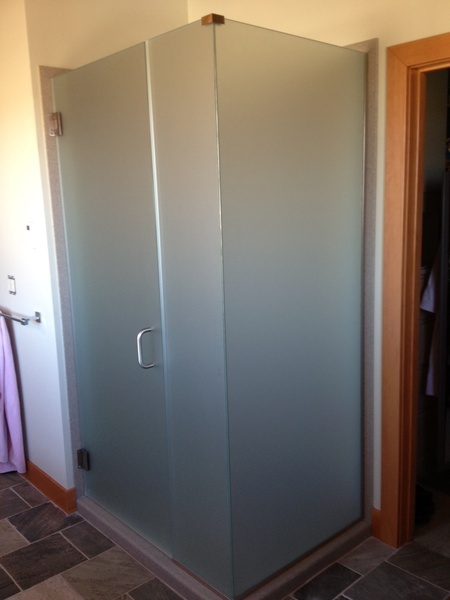 For a more modern bathroom, we can install a seamless glass door that acts as a clear divider; separating your shower space from the rest of the room. 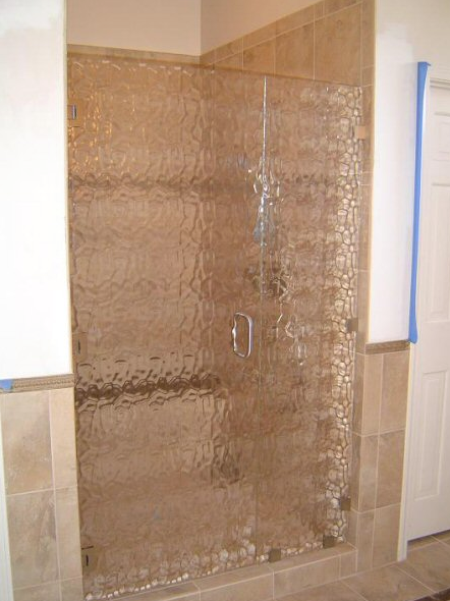 Santa Fe Glass specializes in custom shower door installations. 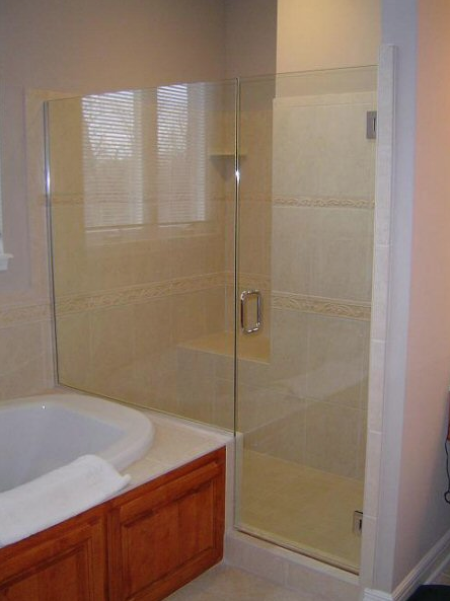 Whether you’re seeking a frameless glass shower that showcases intricate tilework or a semi-frameless sliding door that encloses a shower stall, our technicians are experts in custom shower projects. 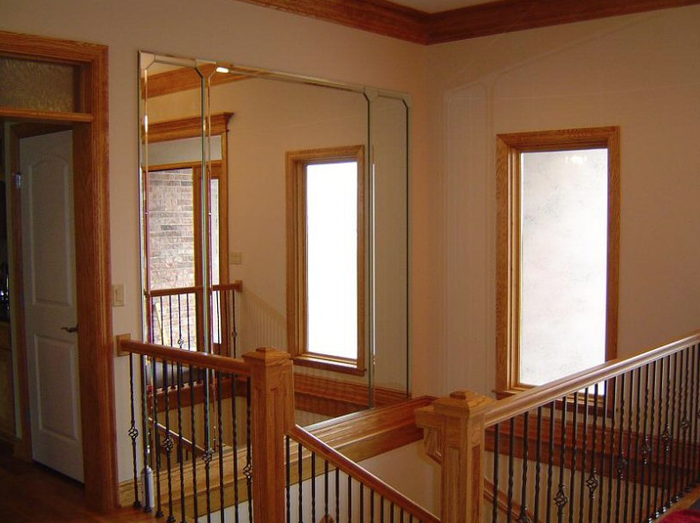 If you’d like to have a custom mirror installed in your master bathroom or any other room of your home, Santa Fe Glass can cut a mirror to your specified dimensions and ground or bevel the edges before its installation. 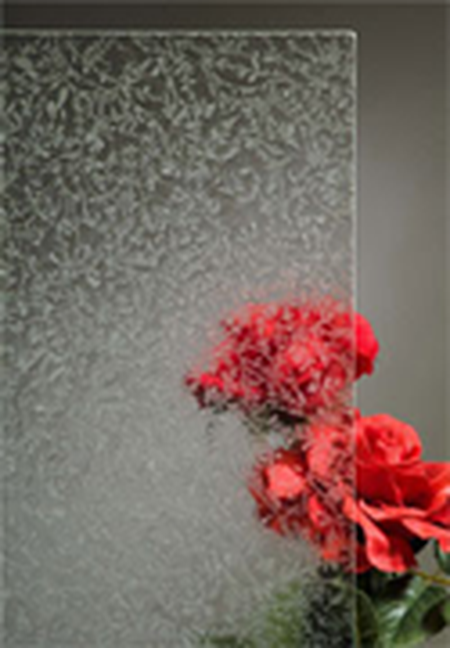 Cabinet glass can be ornately designed with beveled edges and a variety of patterns and colors to help you achieve a unique style. 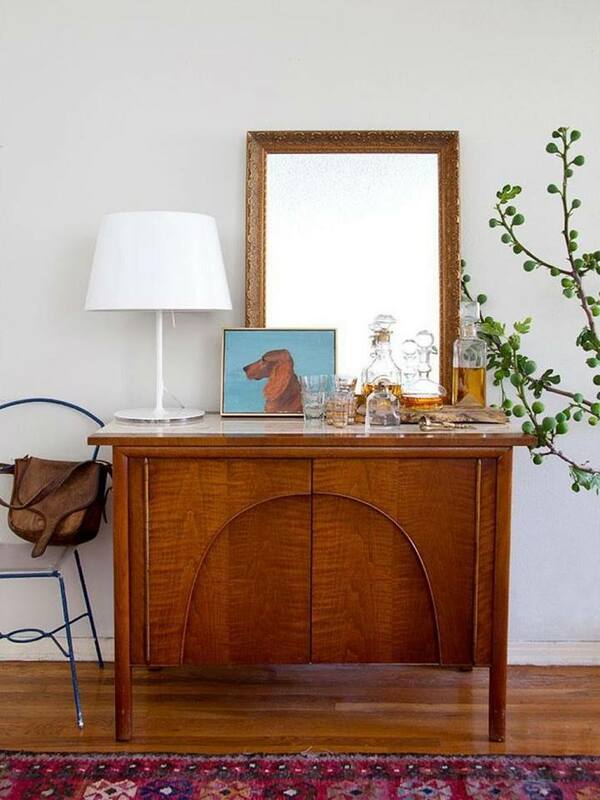 Your home’s cabinets and display cases can be fitted with glass shelves that are mounted to the wall or sit atop existing wooden shelves. 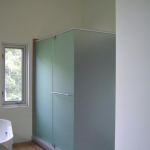 Depending on what you’re storing, you may want to keep the wooden shelves there for structural support. 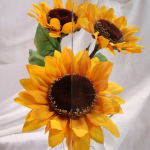 If you have a hardwood or antique desk that you don’t want to get scratched or damaged, Santa Fe Glass can shape a piece of glass to sit on top of it, protect its finish, and make cleaning up as simple as possible. 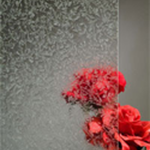 The Robax glass we keep in stock is designed for fireplaces and wood stoves; it can withstand heat up to 1400 degrees. 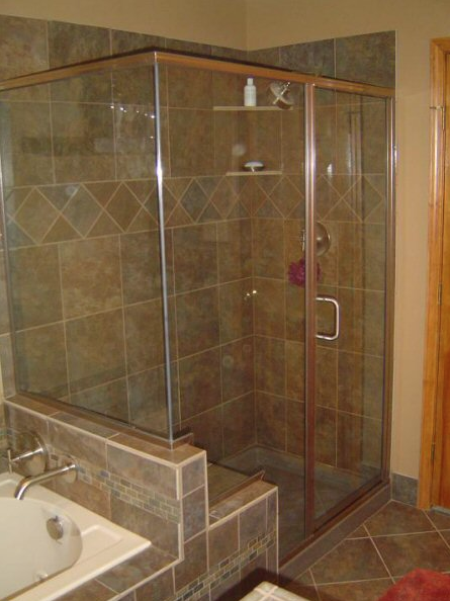 At Santa Fe Glass, we are devoted to providing you with top-notch shower door options. 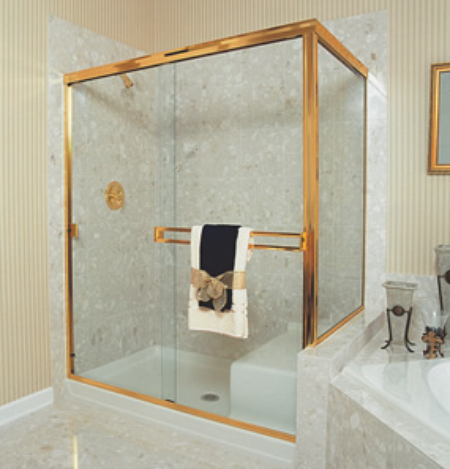 Whether you need a simple replacement or are renovating the entire bathroom, we have beautiful, high-quality shower doors that will add value and appeal to any home. 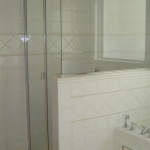 We stock shower doors that are suitable for both commercial and residential properties. 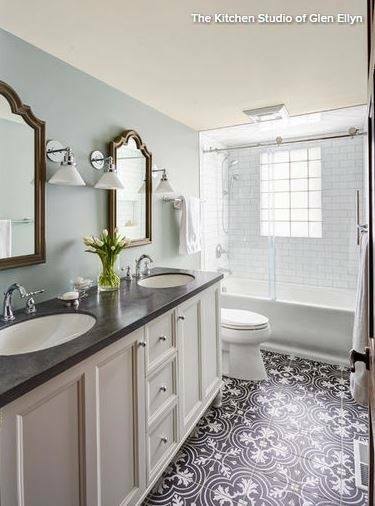 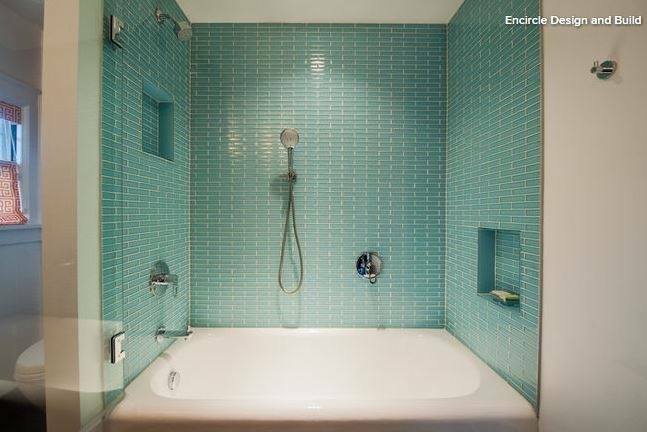 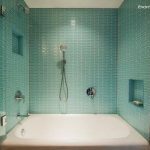 Our residential services are designed to provide a more functional bathing experience while increasing your home’s financial and aesthetic value. 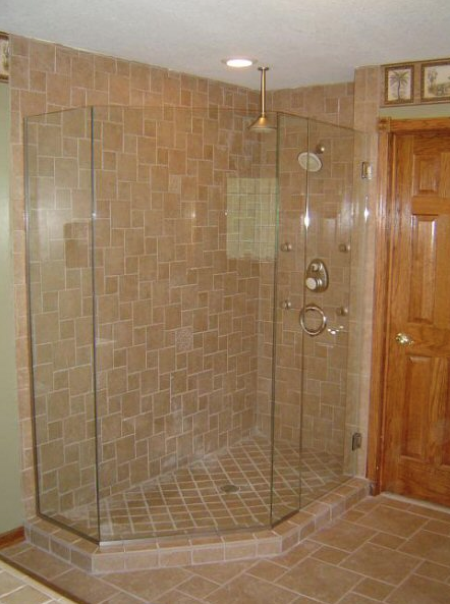 With skilled technicians experienced in installing all types of shower doors, you’ll enjoy a seamless transition from your old bathroom to your attractive new space. 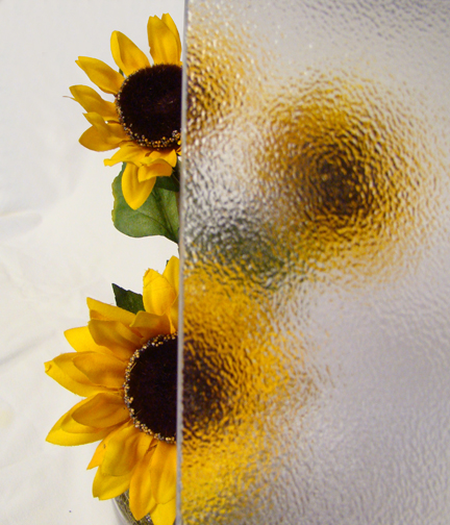 Santa Fe Glass offers an assortment of glass options and finishes, each with unique advantages. 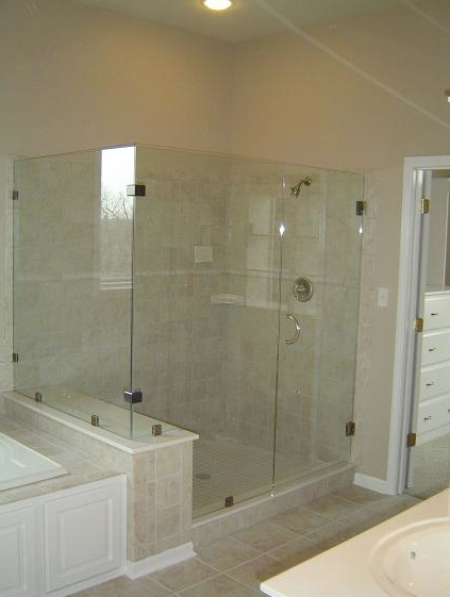 For instance, frameless glass doors showcase a sleek, minimal look and are relatively easy to clean. 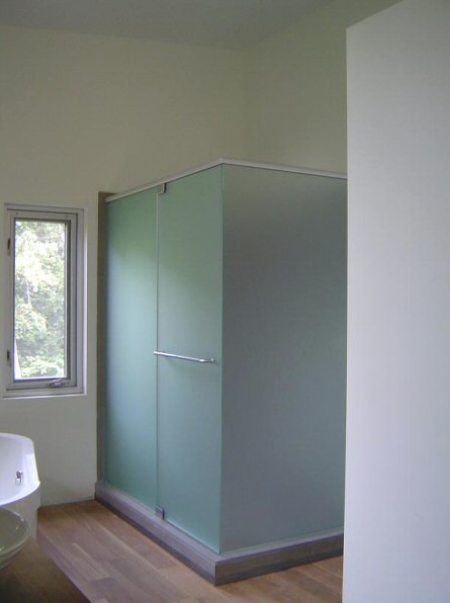 Neo-angle doors are suitable for small spaces, especially corner showers. 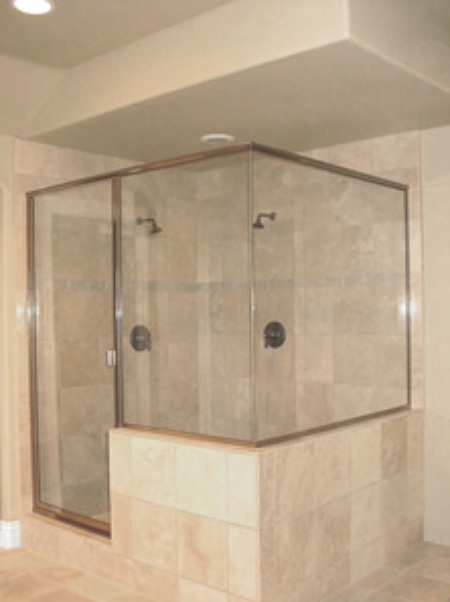 Glass steam enclosures are made to accumulate steam, creating a luxury spa atmosphere. 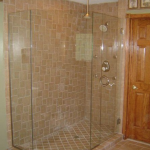 Sliding glass shower doors are both modern and functional. 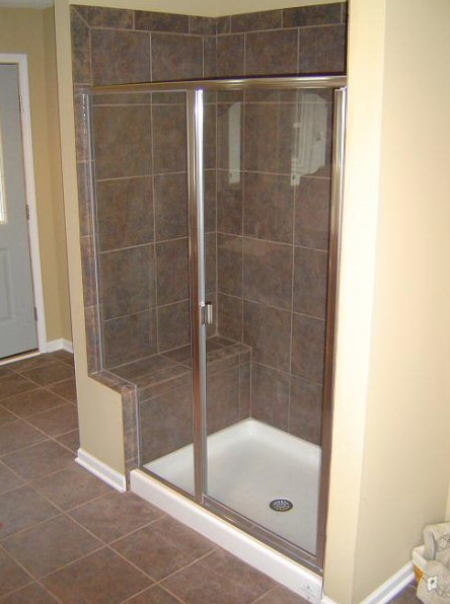 If you have unique requests or an oddly-shaped shower area, our custom installation option is the perfect choice. 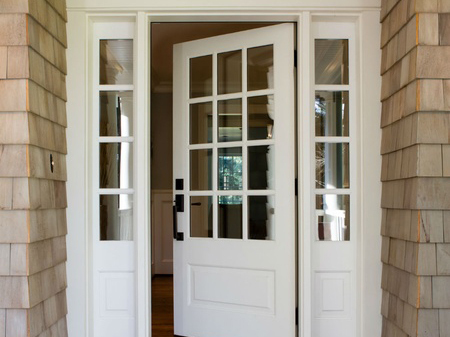 We can create doors that fit any configuration. 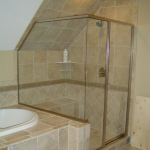 Connecting with us at the beginning of the design phase will facilitate a smooth construction and installation process. 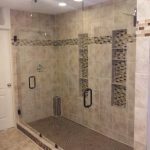 The layout of your shower, especially the placement of the showerhead, is just one of the aspects we consider when creating your custom project. 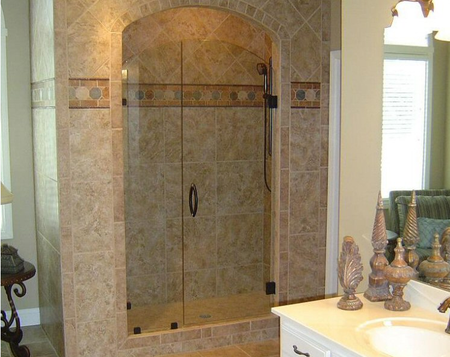 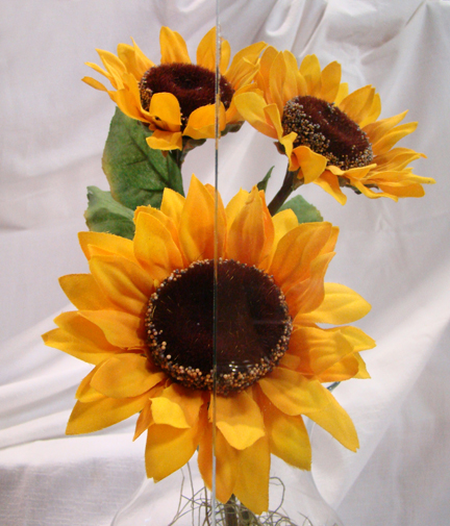 As one of the largest commercial and residential glass businesses in the state of Missouri, Santa Fe Glass has been providing our customers with superior mirror services for more than five decades. 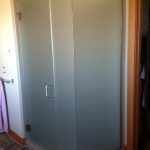 Our wardrobe door mirrors provide a convenient way for you to style yourself without having to step away from your closet. 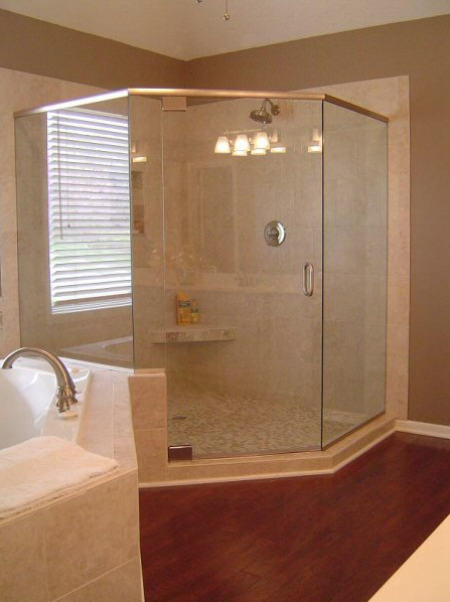 Not only are they efficient, but they can also be made to mesh with the design of your room. 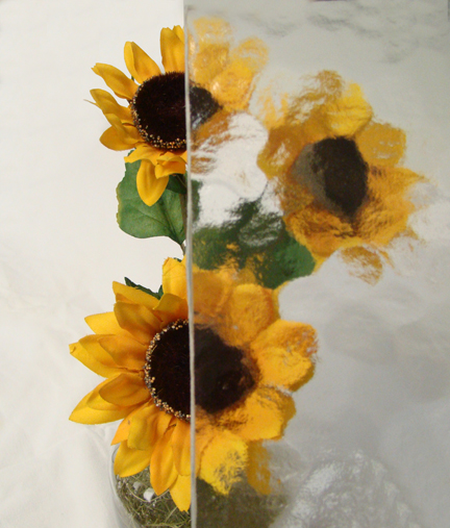 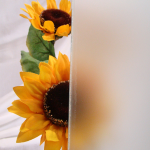 We also offer several other types of mirrors that can help to enhance your home. 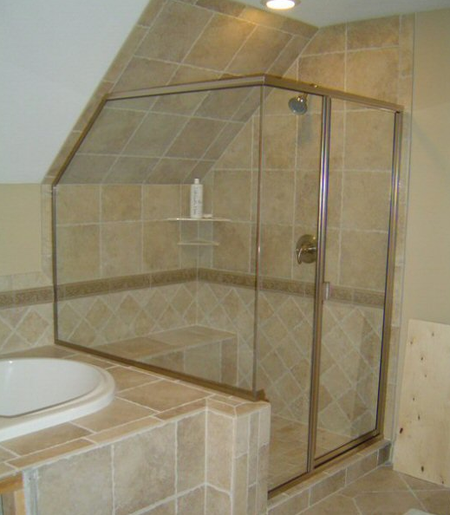 We provide options suitable for bathrooms, bedrooms, and even wall art pieces for your living or dining room. 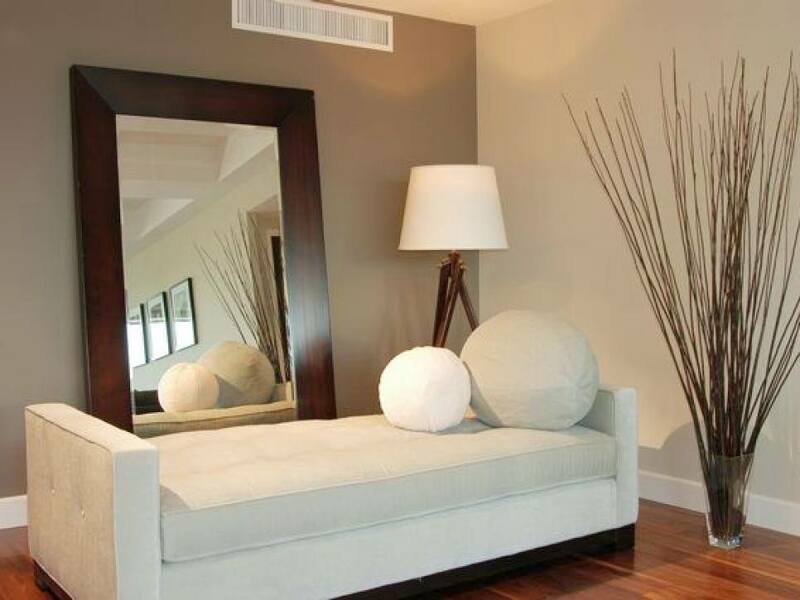 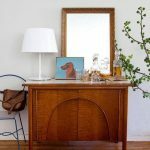 We understand the hassle that can sometimes come along with finding the perfect mirror. 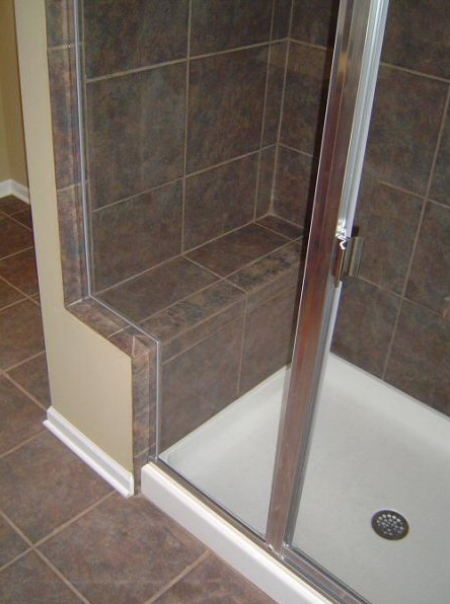 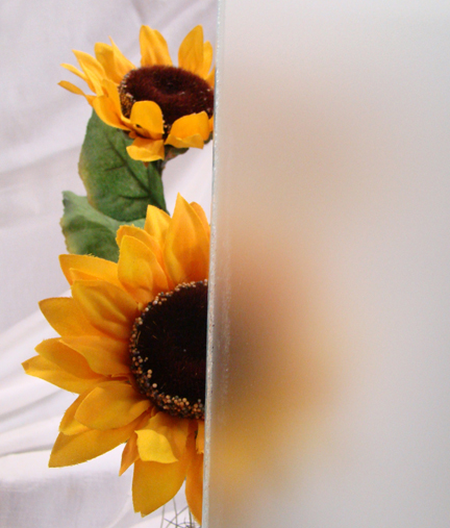 That’s why we offer a mirror cutting service that will provide you with functionality and exude your personality. 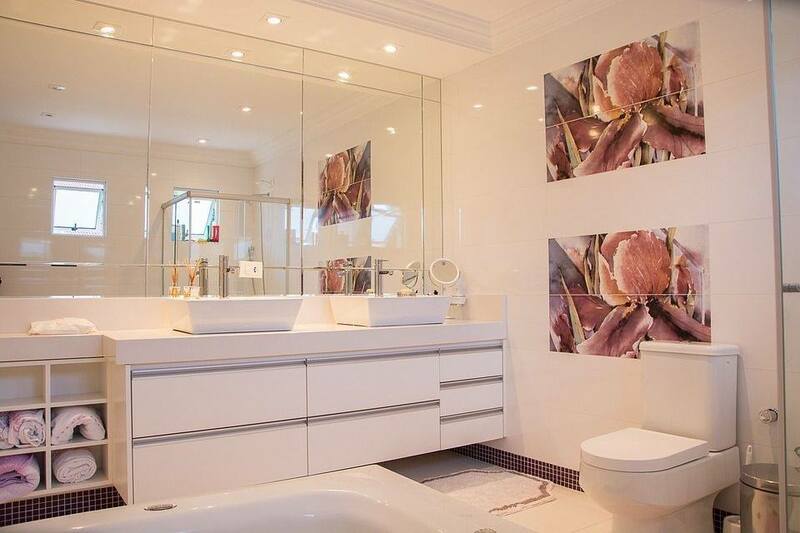 Whether you are in search of a mirrored wall or vanity, we are dedicated to creating a design suitable for your home. 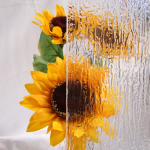 Shape options include rectangular, square, round, and oval. 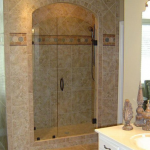 Size options aren’t set in stone; the size and measurement standards are at your discretion. 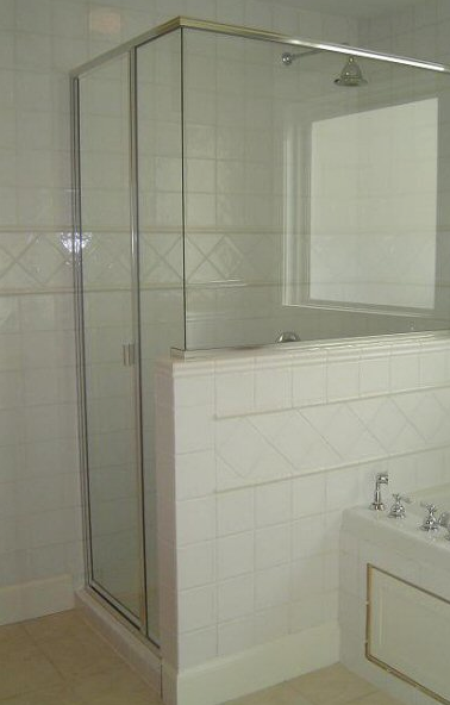 For some, the process of installing a mirror can be somewhat tricky. 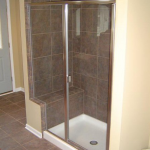 Luckily, our technicians have the expertise and necessary hardware to install any design correctly. 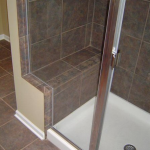 Proper installation often requires much more than a nail and a hammer. 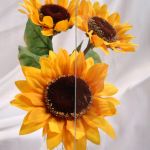 Some selections include the use of decorative clips, special adhesives, and support bars. 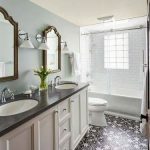 It doesn’t matter if you are in need of a special design for your guest bathroom or you require assistance with mounting your mirror, Santa Fe Glass has the experience to give you what you desire.